Being prone to breakouts and having dark circles means that concealer is a product that I can't go without. 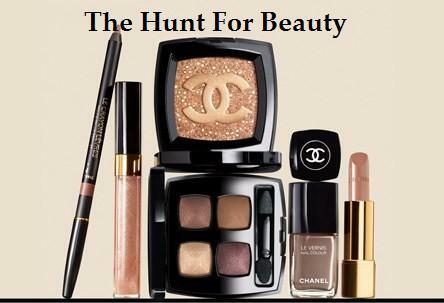 Normally I stick to wand concealers for spot concealing, but the problem with wand concealers is that if you have widespread redness and or post-inflammatory hyperpigmentation (PIH) it can be time-consuming to conceal these areas. This is where "corrective concealer" comes in hand, with it's highly-pigmented creamy formula that can be applied like foundation. I was introduced to Exuviance CoverBlend by a friend of mine who told me a few times how much she loved this concealer. I was definitely intrigued because she is about the same shade as me, and being so pale, it's hard to find shades that are light enough to match. For reference, I am between NC10 and NC15, and "Light" matches me very well. Exuviance CoverBlend Multi-Function Concealer comes in a convenient, hygienic squeeze tube. It's an oil-free, ophthalmologist and dermatologist tested formula that is recommended by both dermatologists and cosmetic surgeons for use undereye and anywhere else on the face. It's very creamy and easily blendable, yet water-based and lightweight. In terms of coverage, it is assumed that this provides full coverage. In my opinion, it provides medium coverage that easily builds to full. 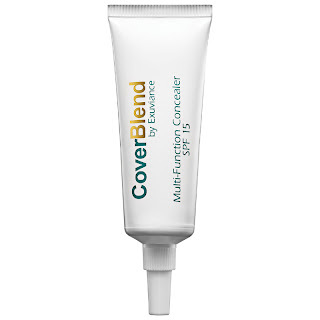 CoverBlend covers age spots, blemishes, scars, tattoos, and dark circles with ease. The unique part about this concealer that set it apart from the rest is the addition of Polyhydroxy Acid. The package tells us that PHA hydrates and strengthens the skin while it diminishes the appearance of fine lines and uneven tone. In addition, the antioxidants and sunscreen protection are ideal for all skin types, including the delicate under eye area. I have been through 2 tubes of this, currently on my third, and I love it more and more each day. I use this both on blemishes and PIH, and also under my eyes on top of my beloved Bobbi Brown Corrector. The coverage it provides in both areas is flawless, and it never accentuates any dry or flaky areas when used on my face. I usually purchase this from Dermstore.com, since you can always get a 10% off discount and free shipping. 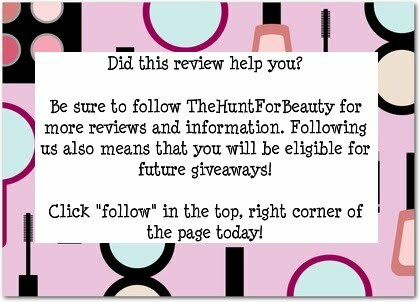 However, if you are looking for a place to buy it locally, I know that ULTA Beauty also carries it. It retails for $22.00 and it is well worth it for the amount of time that one tube lasts. Do you need it? If you are currently using a wand concealer to cover large areas, yes. This will not only simplify your routine, but it also adds anti-aging benefits which certainly never hurts!